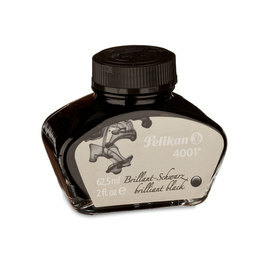 2012 saw Pelikan launch their Edelstein Ink, a new innovation in a long history of high-quality inks. Nine brilliant colours correspond to precious stones, in bottles reminiscent of cut diamonds. 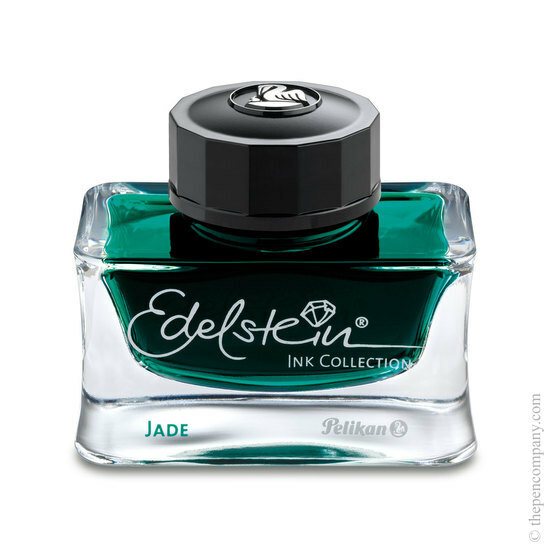 The inks unique formula is designed for an exceptionally smooth writing experience whilst caring for the mechanism of your fountain pen. 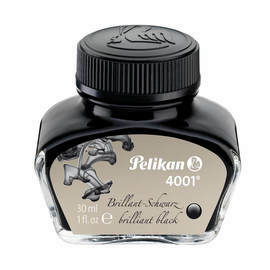 Since the launch of the Edelstein range, Pelikan have launched their 'Ink of the Year', introducing a new hue each year and adding a welcome dynamism to the range. The nine brilliant colours retain a core range of eight standard inks as others phase in and out. There is not much to write here: it has a nice shading and a good flow. No bleed through (depending on paper, for sure).